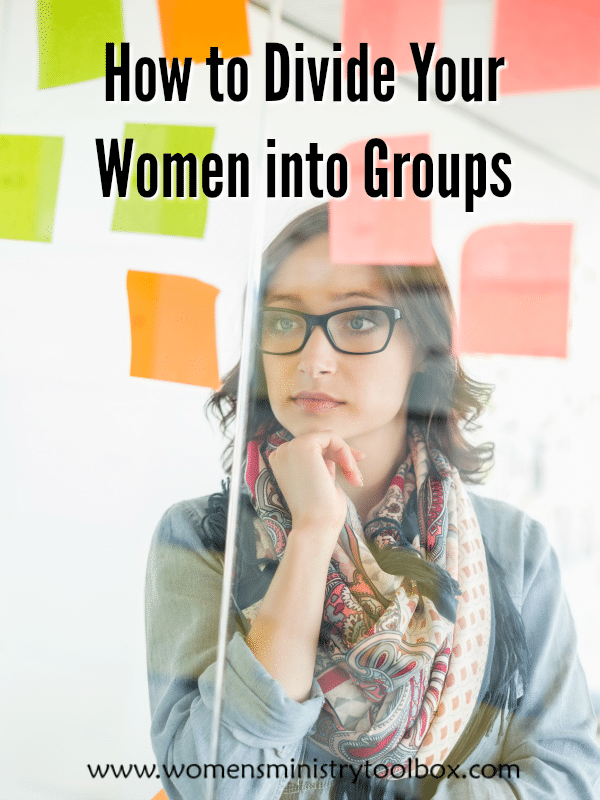 As a women’s ministry leader, you’ll have many opportunities to divide your women into groups. Whether it’s for Bible study or a women’s ministry event, relationships blossom when women are seated in circles and not rows. I never cease to be amazed at how God puts us in just the right group at just the right time! 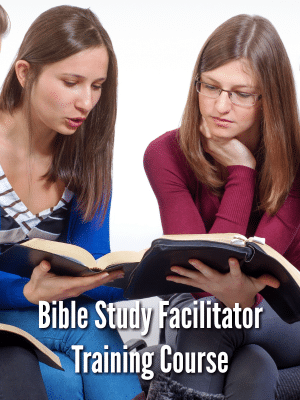 After our move to Bowling Green, Kentucky, I joined Bible Study Fellowship in hopes of making some new friends as we studied God’s Word together. My group that year had two other dear women in it that were also new to the area. The three of us became the best of friends and had a grand time exploring the area. To this day I thank God for blessing me with those friendships. 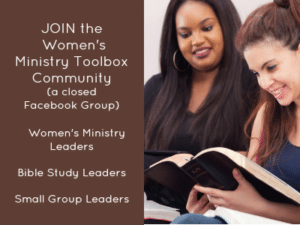 In the resources for the READ Bible Study for Groups I share exactly how our team divided women into groups for our Bible study. This same method could be used for any women’s ministry event. If women register in advance, you can prayerfully divide the women into groups prior to their arrival. 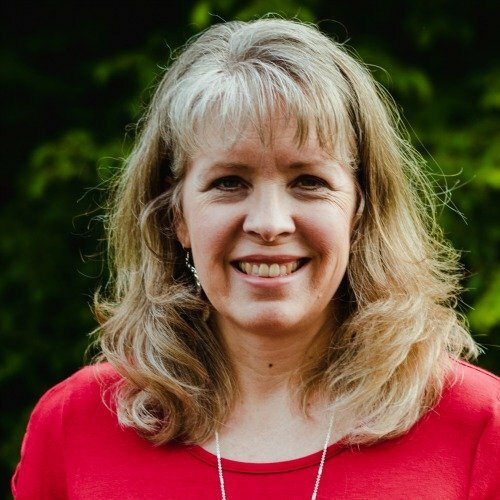 Before we jump into the how, I realize in some churches dividing women into groups can be a hot-button topic. Some women don’t like being told which group to go into. Others get upset when their best friend isn’t in the same group. If this is a known issue (it was in one of ours), you will need prayer coverage and confidence. During our very first day of Bible study we explained to our women how the groups were going to be formed. That God is sovereign and that He is a God of detail. That our leaders would pray and then ask God to place each woman in the group He had planned. That often God places us in a group so that we can love on and encourage another group member; it’s not always about us. 2. Our Bible Study Coordinator and our Discussion Group Facilitators stayed for about 20 extra minutes to form the groups. 3. We prayed over the cards. 5. We flipped the cards over, so the names were facing the bottom, and the Discussion Group Facilitators took turns pulling from each stack. We distributed the cards from each age group before moving onto the next. 6. After all of the cards were distributed, we flipped the cards right-side-up and examined our groups for any MAJOR known conflicts. We tried very hard not to disturb the groups God had created, but heeded the Holy Spirit. We would not have left an ex-wife with a current wife in the same group. We did NOT move friends around. Resist the urge to assume who will and won’t attend regularly. They just might surprise you! 7. Discussion Group Facilitators took the cards home and were to contact their group members within a couple of days to let them know which group they were in and where they would meet the next week. 8. A master list was created by our Bible Study Coordinator with every group’s info. 9. Any new women that joined at a later time were randomly and equally divided into the groups. We tried to keep our group numbers even. I’m a firm believer in the power of groups. Give your women opportunities to share and connect with one another. Break apart those infamous cliques. Birth new mentoring or discipleship relationships. Broaden perspectives – especially when there’s a mix of older and younger. Provide a greater awareness of the struggles of others may be going through. Plant seeds for new friendships. Get your women out of rows. 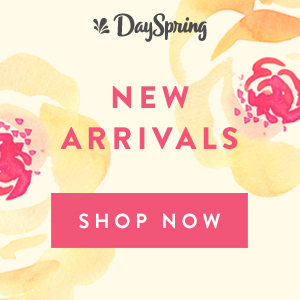 They are longing for relationship and want to connect with other women when they attend your events.